Foot fungus it is not an attractive topic of conversation. Nor is it a condition that many admit openly that they struggle with. However, it is a real and common condition that can be painful and embarrassing. Not only is chronic but is also potentially contagious. Yes, if your significant other has foot fungus, you shouldn’t share shoes / slippers, nail clippers or socks or massage his/ her legs until the condition has not been resolved! Foot fungus can spread easily to your hand – a difficult place to hide. Nail fungus begins as a small, white, yellow or green stain near the edge of the nail. As the infection spreads more and more under the nail, other symptoms appear. Eventually, the fungus will spread, affecting the entire nail which harms any new nail growth. Thyme oil: thyme has been used for medicinal purposes for thousands of years. It has an antimicrobial and antioxidant effect which made it a very good choice for skin infections as well as for the fungal nail. Apply some thyme oil on the infected area twice a day until the infection has cleared. Apple cider vinegar: This vinegar possesses strong antifungal, antibacterial and antiviral properties, which makes it so effective for so many illnesses. It can be used to help fight fungal infections in two ways: you can drink 2 tablespoons of vinegar mixed with 235 ml of water three times a day to balance the pH, and also to massage three times a day the infected nail with a mixture made of 2 tablespoons vinegar and a tablespoon of water. Tea tree oil (Melaleuca alternifolia) can be used in any skin infection. It is a unique essential oil that certainly you want it in your home. Full of antiviral, antiseptic and antimicrobial properties, this oil can be applied directly to the skin or mixed with carrier oil, such as sweet almond or grapeseed. This powerful oil is used to treat insect bites, cuts, grazes, sores, ringworm, candidiasis, foot fungus, athlete’s foot. 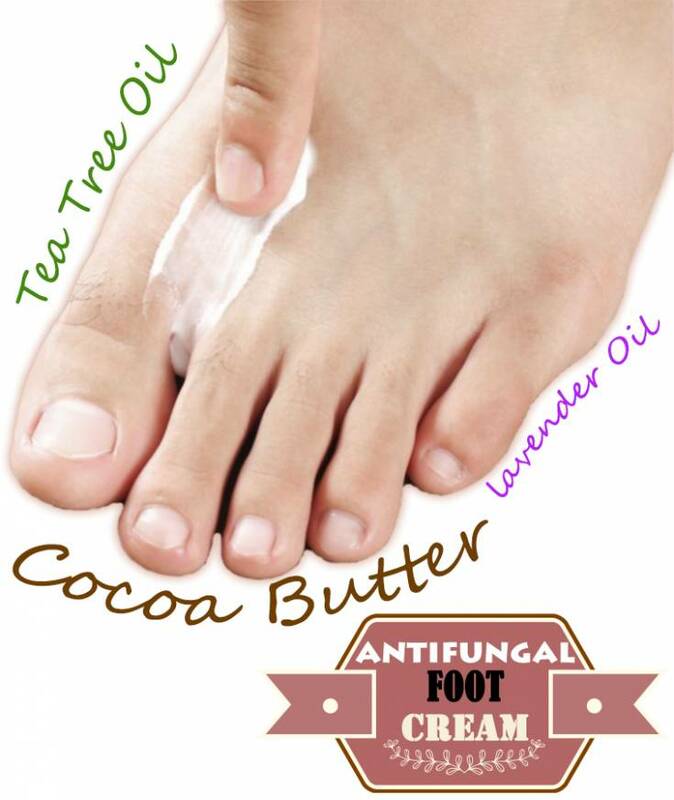 In one study, it was used a cream containing tea tree oil to treat foot fungus, and the results proved its effectiveness in 80% of cases. Leaf extract “snake’s root” / ageratina altissima: Research conducted at Biomedical Laboratory of the Instituto Mexicano del Seguro Social / Laboratory Biomedical Institute Mexican Safety Social found that the extract from the leaves of ” snake’s root” is equally effective as drugs applied topically on the affected area. The study involved 96 subjects; 49 were treated with a form of an active compound leaf extract of “snake’s root” and to 47 they were given 8% ciclopirox (conventional treatment). The results demonstrated the natural nail treatment can be as effective as harsh chemicals that destroy the fungus.